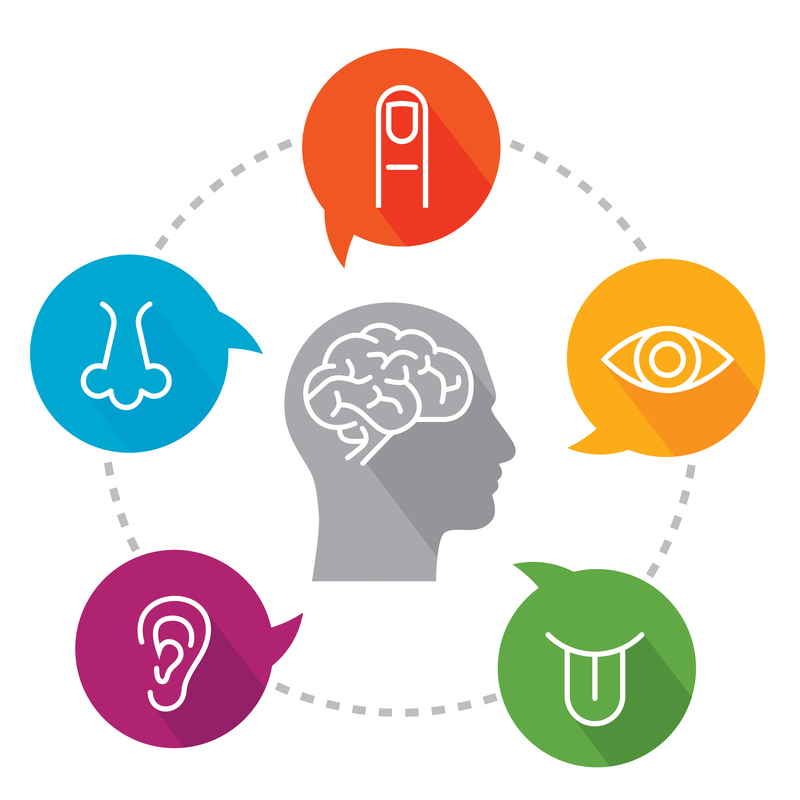 Our five senses – sight, hearing, touch, smell, and taste – are the physiological methods of perception. There are times when senses do not give us the truth and others where they are able to give us the truth. So, one should always use other forms of knowledge to verify the information given to us by our senses. Our senses are the first things we rely on to give us the truth, and more often than not, they give us the truth. This is because the truth is hidden somewhere in reality, and our senses essentially desiccate reality so that our minds can comprehend what is happening around us. For instance, say that I am cooking, and I want to move a metal pan from one stove to the next. The truth is that the stove is hot. I go to pick up the pan when my senses detect the heat emanating from the stove, and so I make an involuntary decision to use my oven mitts to get the pan. My senses detected the hot pan and I gained this knowledge, so I made an informed decision to use oven mitts to avoid burning my hands. This example proves that detection of stimuli around us is critical, but is an accurate interpretation of the signals our sensory organs send our brain. Fortunately, sensing stimuli around us is quite objective (if it is snowing, one will detect that it is snowing), but interpreting these stimuli is subjective. We are all fundamentally wired the same way: we have similar anatomy, with similar sensory neurons. What makes us different is the way we think, our memories, beliefs, and faith, and these interpretations of sensory information depend solely on these factors. As a result, we interpret the same data in different ways. But there are times when our senses mislead us even with primary sense experiences. Drugs, illusionists, and optical illusions prove that even immediate senses can deceive our senses. For instance, our eyes can only detect visible light, while we miss ultraviolet, x-ray, and radioactive waves, but it’s still real. So astrophysicists often have to use other equipment to detect these waves. Hence we have to use other areas of knowledge to detect them. The preponderance of evidence suggests that our senses should not solely be trusted. I believe that one should trust their senses if there is no evidence to give us the truth. One should also use other areas of knowledge, such as reason and logic, memory, and intuition, to verify what our senses’ claim to detect. Just like the hot stove, once we touch it and our tactioception tells us that it is hot, we will take in the information trust our senses and no longer touch it a second time knowing it is hot.